Aiming to encourage more active participation from people across the globe in its drive to end extreme poverty, Global Citizen Festival is planning to launch a new app within a few weeks, its CEO Hugh Evans has said. Evans, who was present at the Global Citizen Festival India here, told media persons: "We are launching an app in some weeks where anyone can take part in the movement and also earn some rewards." Evans said that only "talking about the cause will not help". "So once we launch the app, it would be more accessible to people who want to contribute for our movement to end extreme poverty by 2030," he added. Global Citizen Festival is a movement brought to India by Global Citizen, a social action platform, and The Global Education and Leadership Foundation (TGELF), an organisation focused on cultivating ethical, altruistic leadership to improve the state of the planet through collective action. Global Citizen Festival India will in future comprise a distinctive mix of events, grassroots activism, media campaigning and online activation, to catalyse India's 15-year journey towards achieving the Sustainable Development Goals, and to bring about the end of extreme poverty. 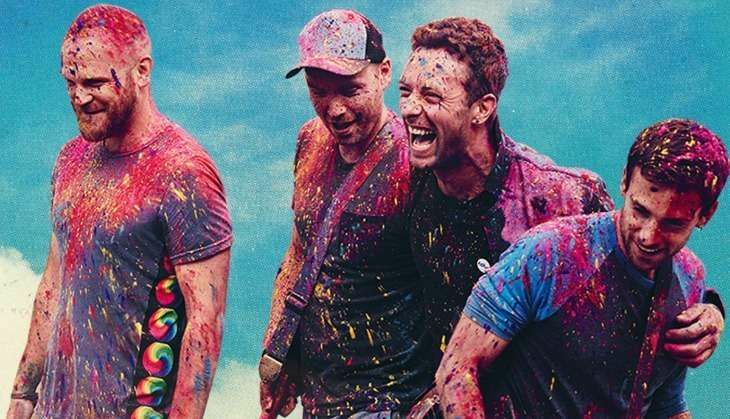 Chris Martin, who is the frontman of British band Coldplay, is the current creative director of the event, and he will fulfill this role for the next 15 years. DO NOT CLICK: WhatsApp group video-calling invite is fraud! READ NEXT >> DO NOT CLICK: WhatsApp group video-calling invite is fraud!